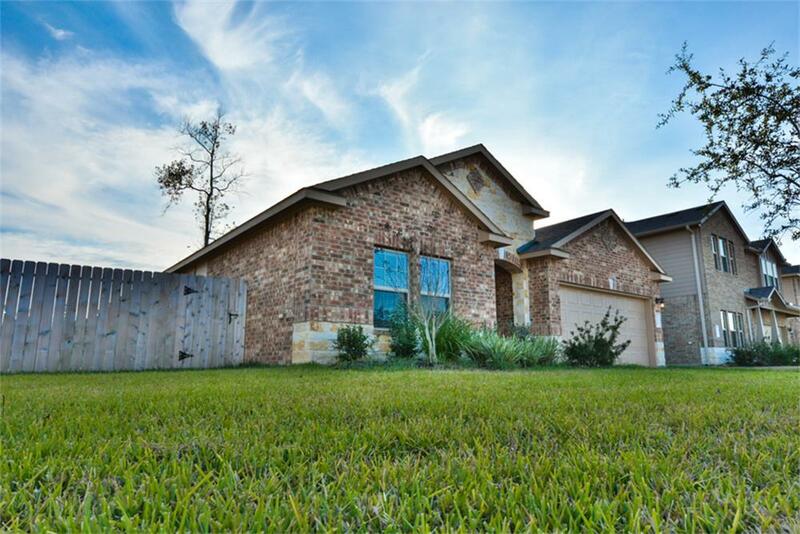 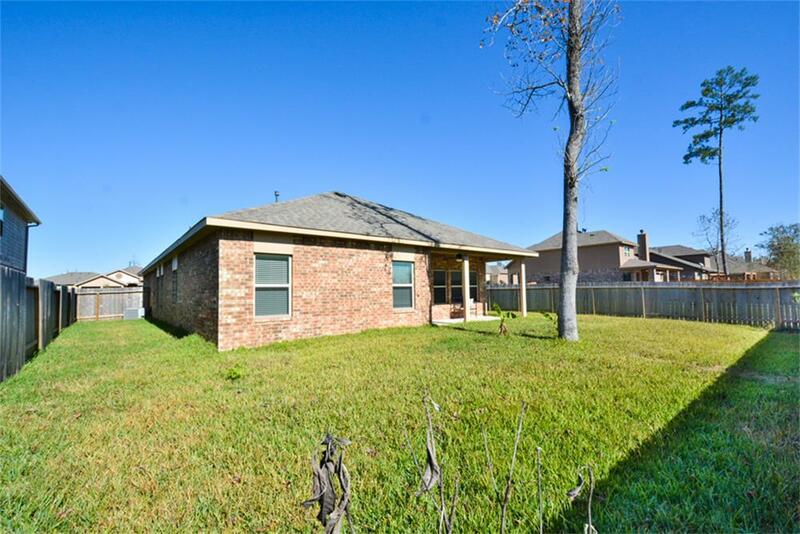 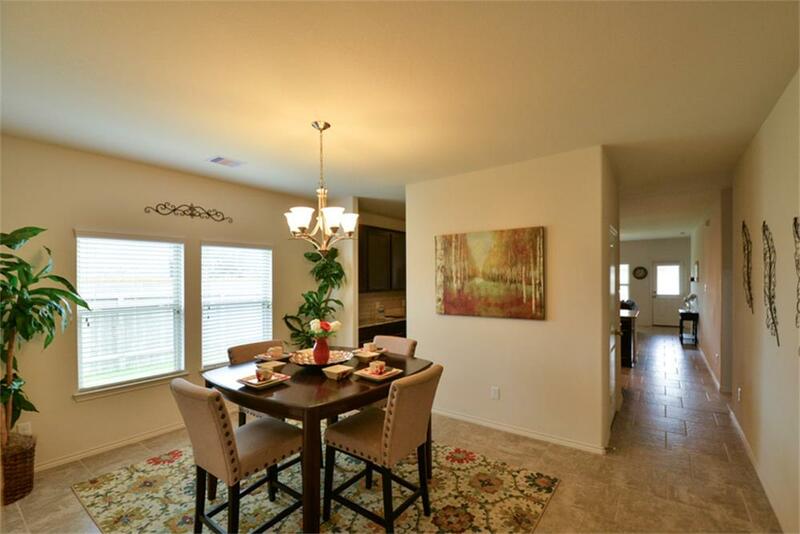 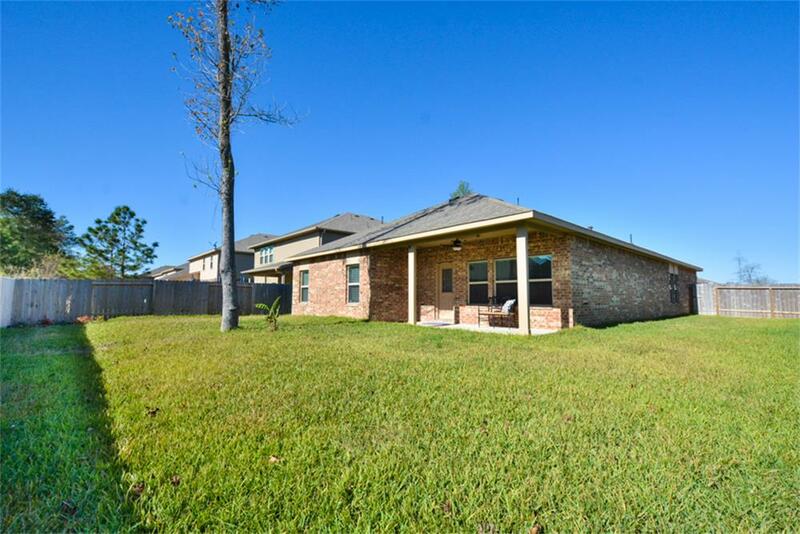 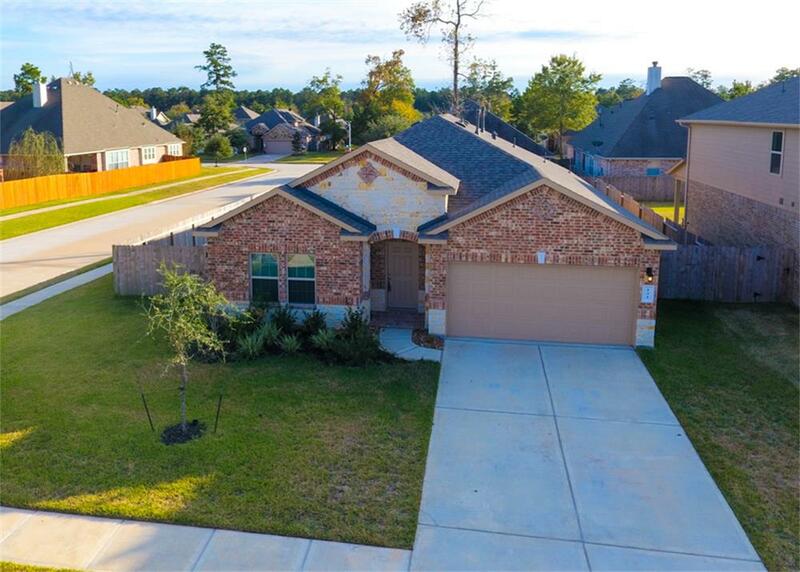 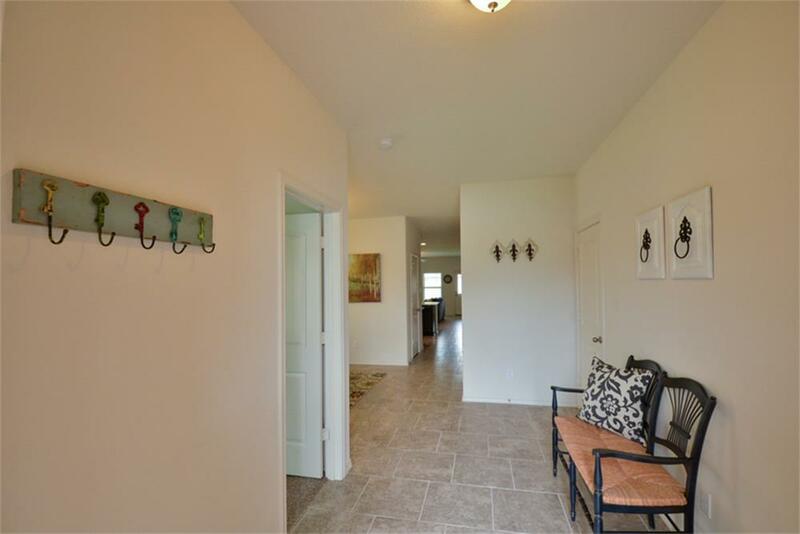 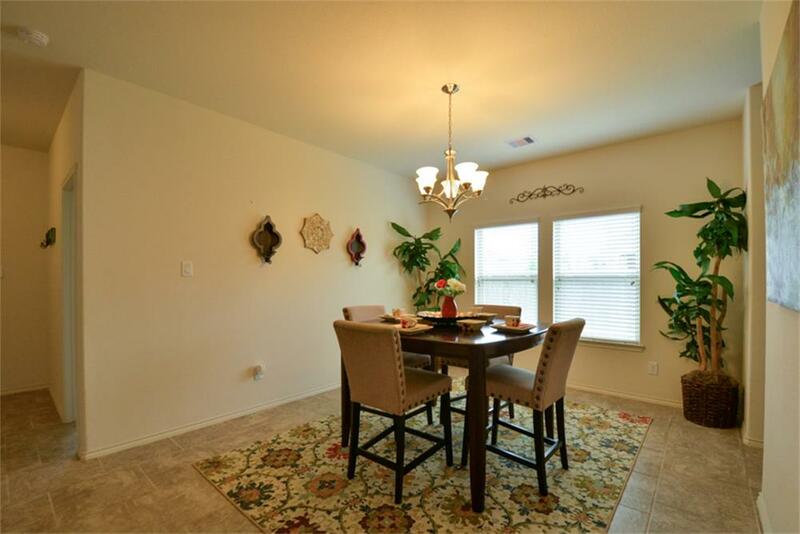 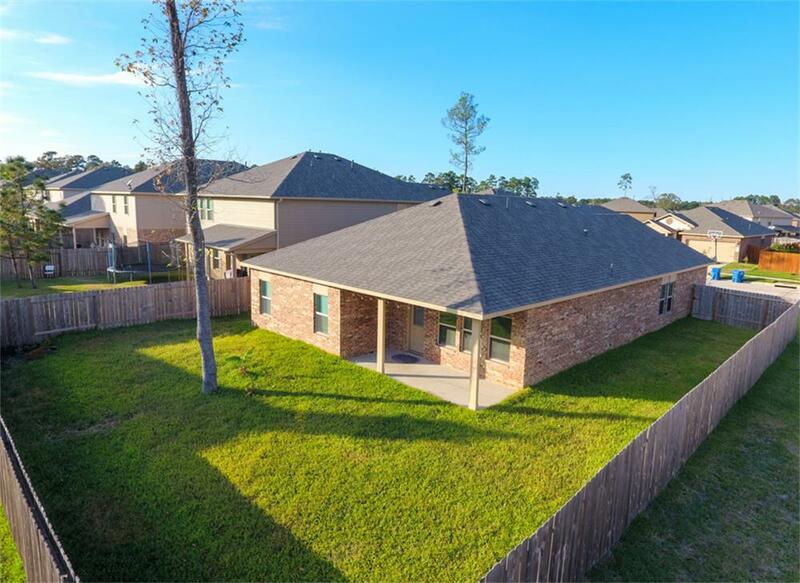 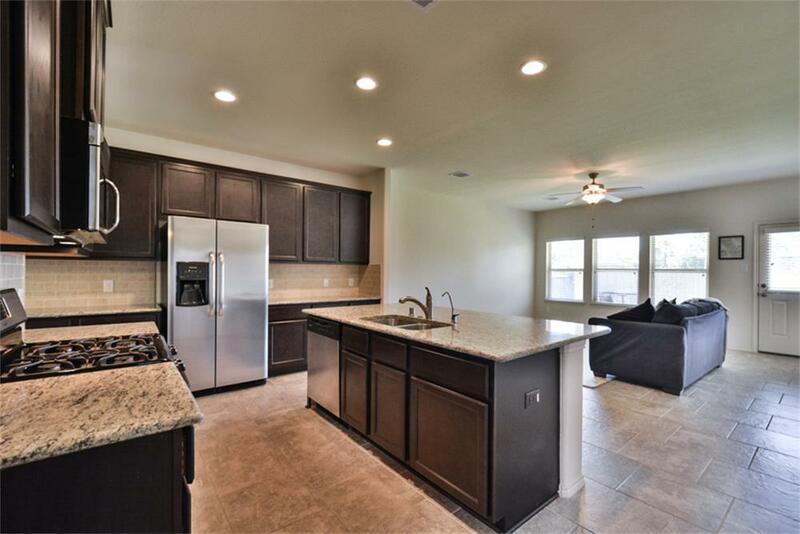 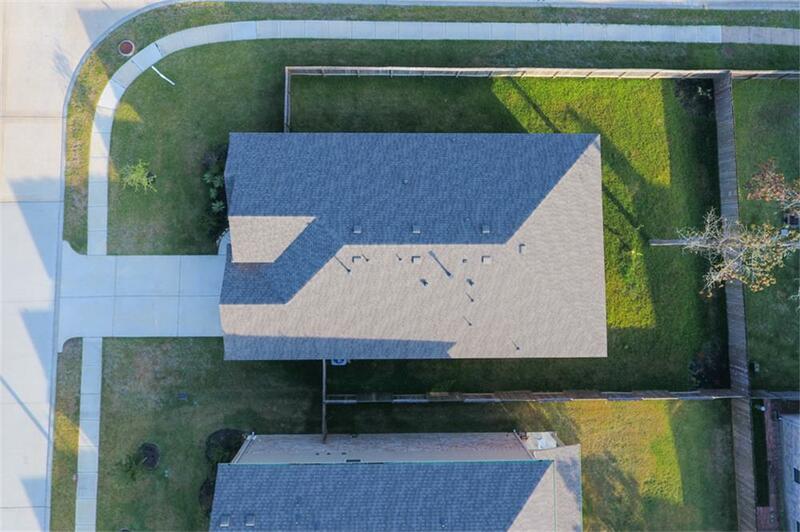 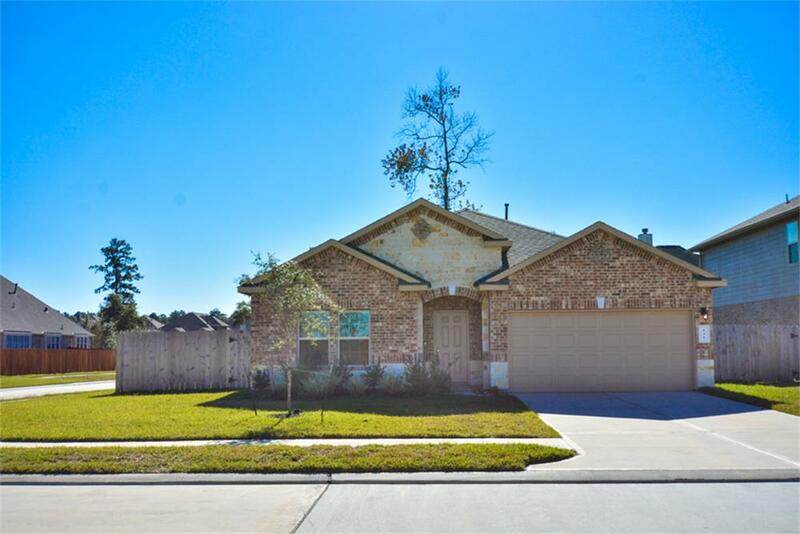 Welcome home to your 4 bedroom, 2 bath sanctuary in Jacob s Reserve! 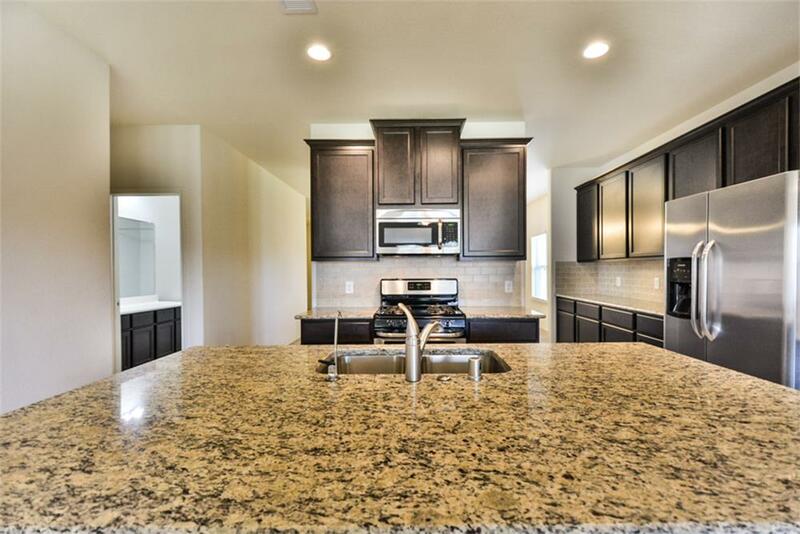 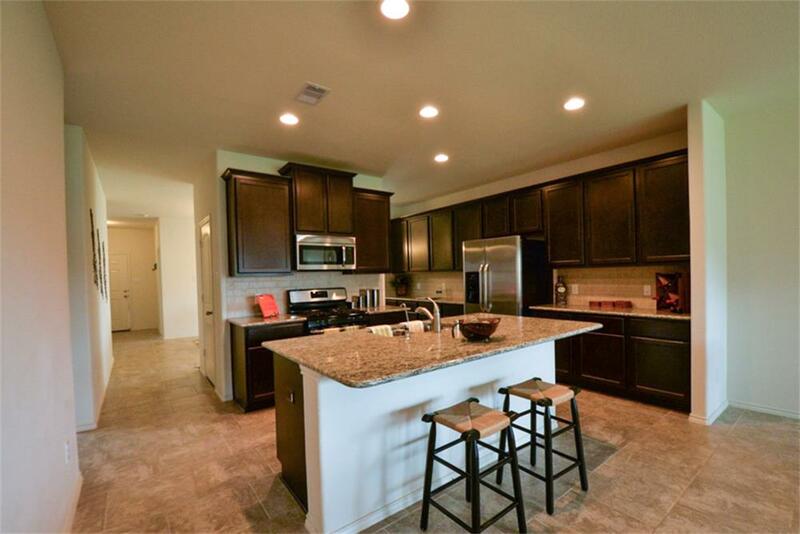 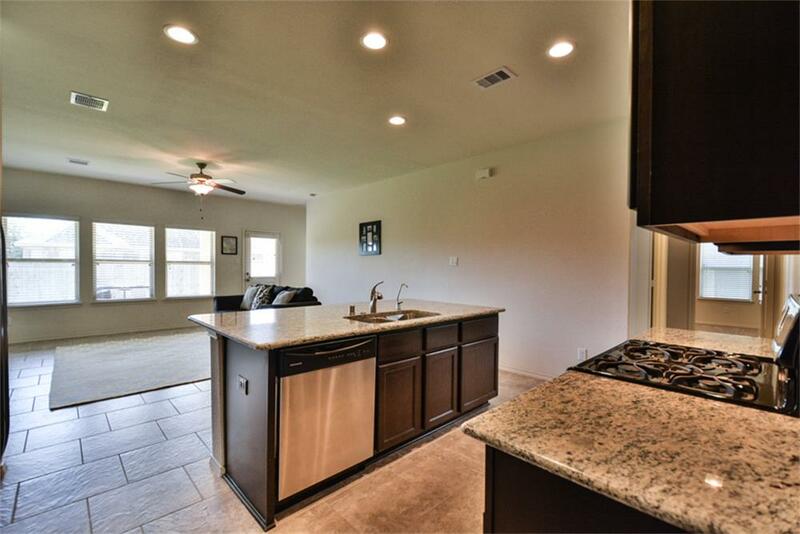 Beautiful kitchen with all of the counter space you need! 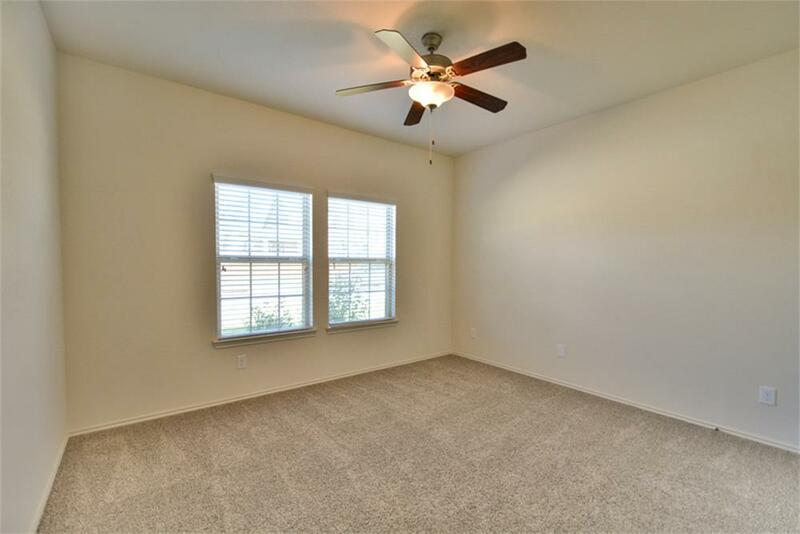 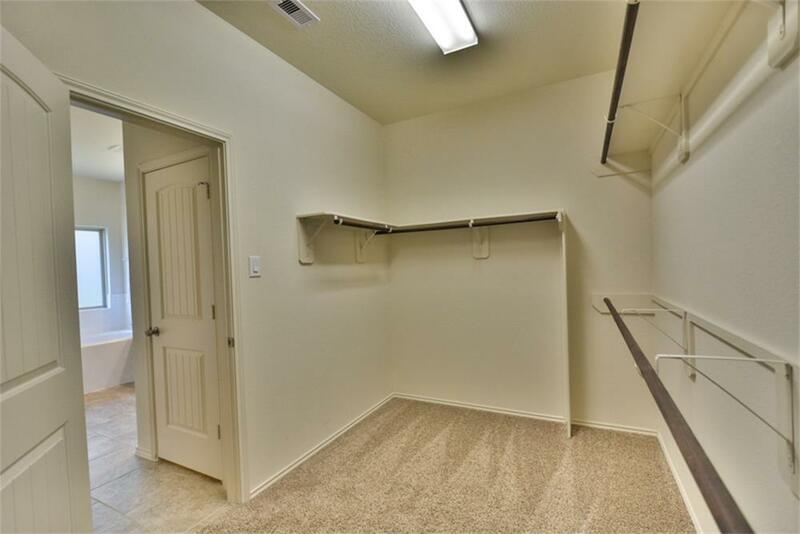 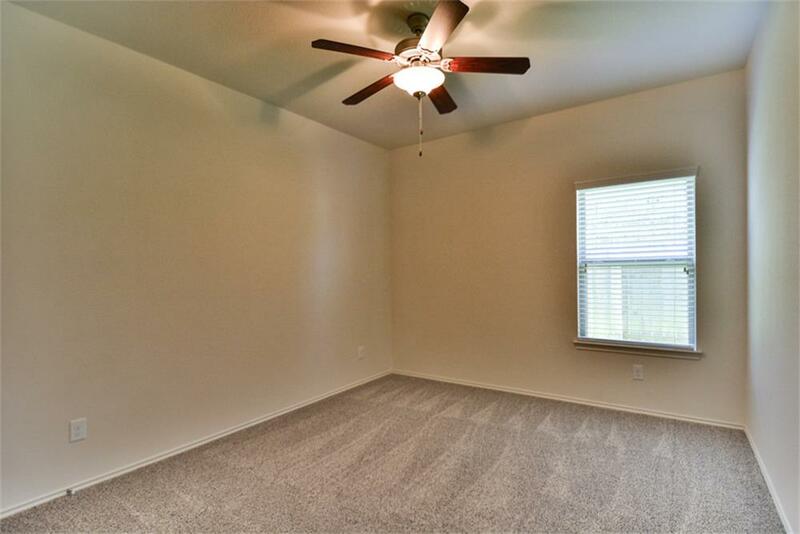 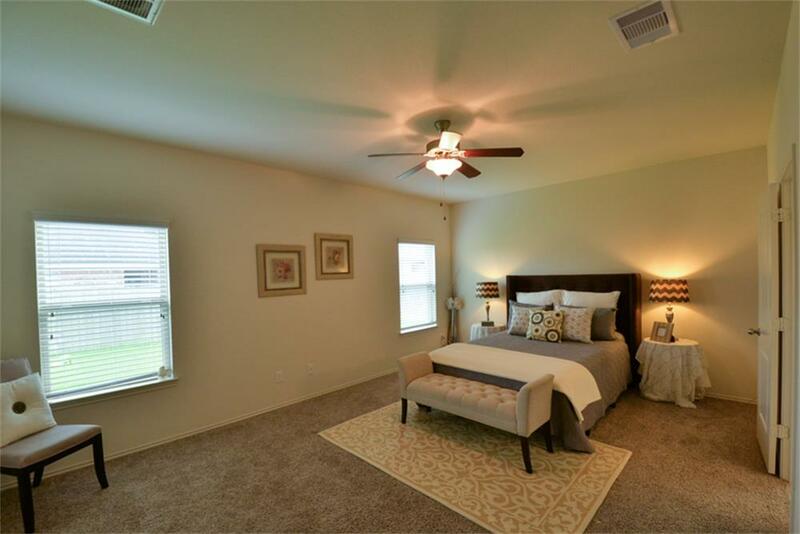 Another look at all of that Master bedroom space! 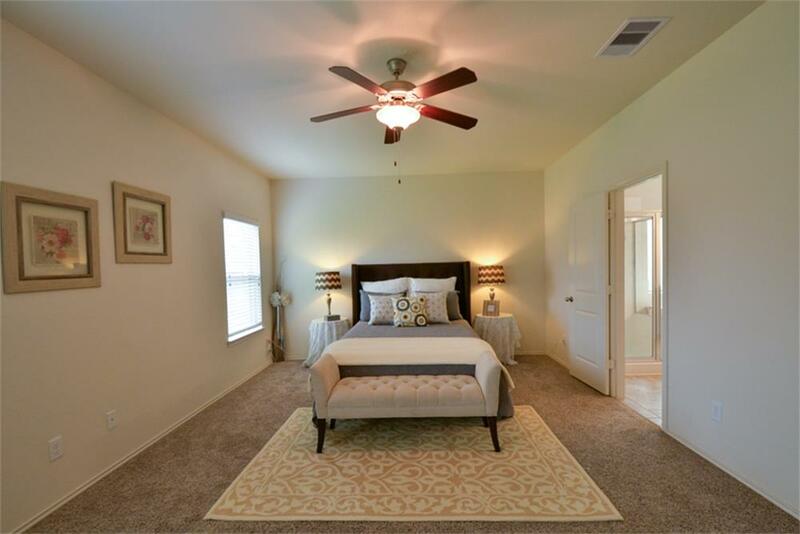 One of 3 extra bedrooms! 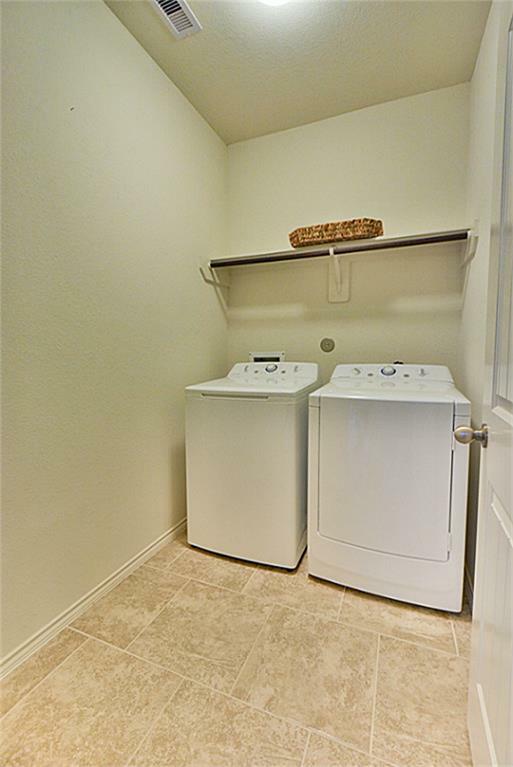 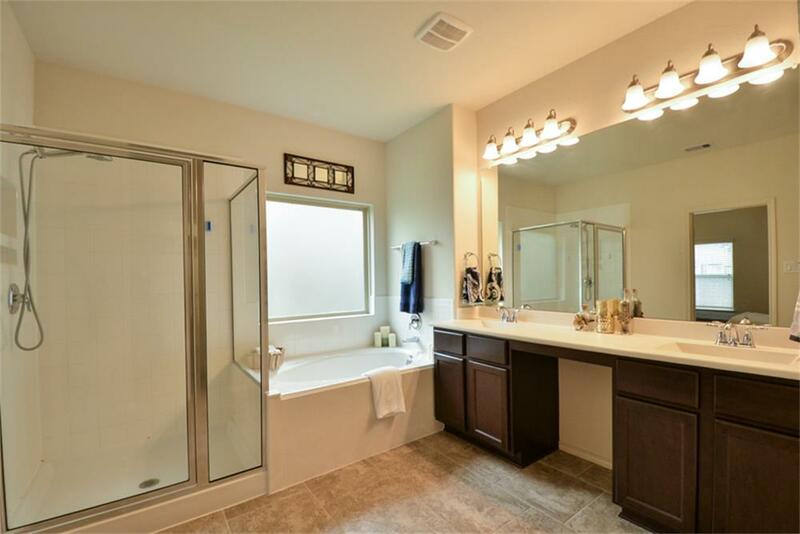 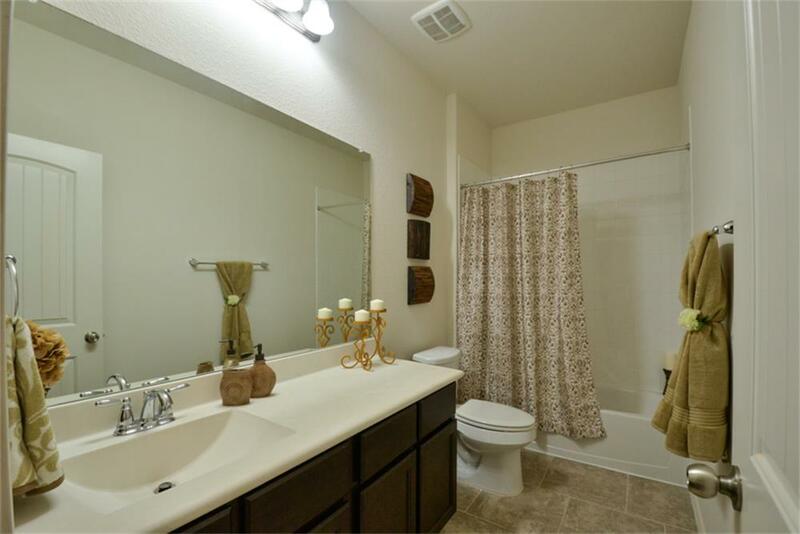 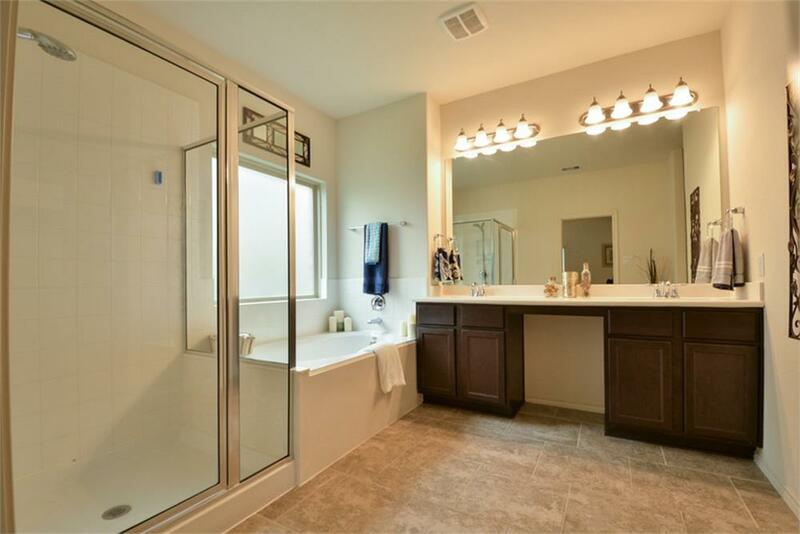 Second bath with great counter space! 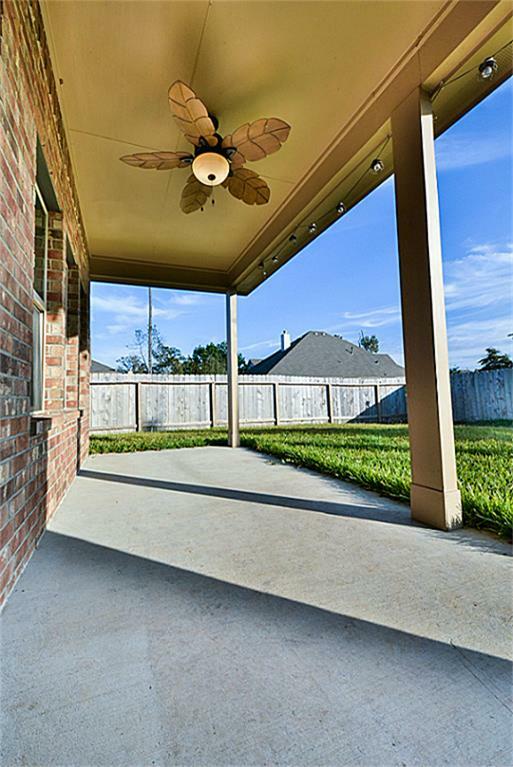 Great covered patio to enjoy in the evenings! 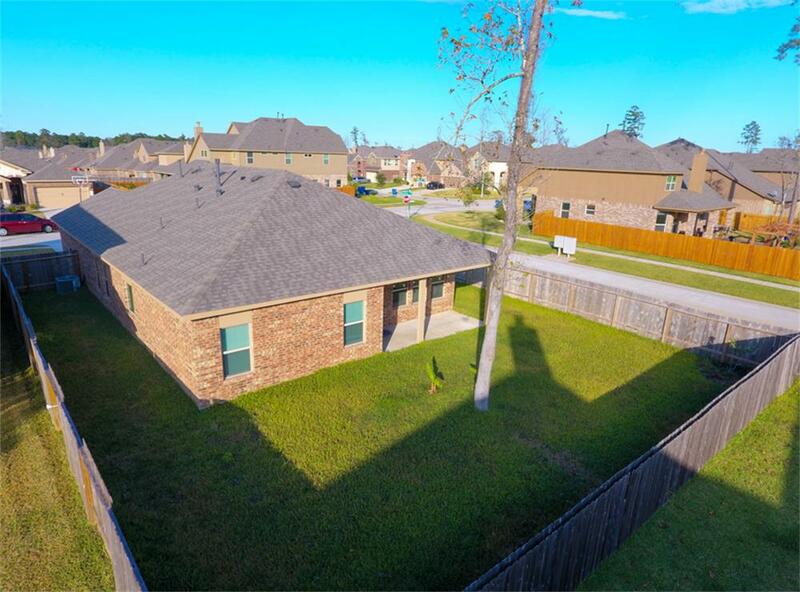 Another look at that beautiful back yard! 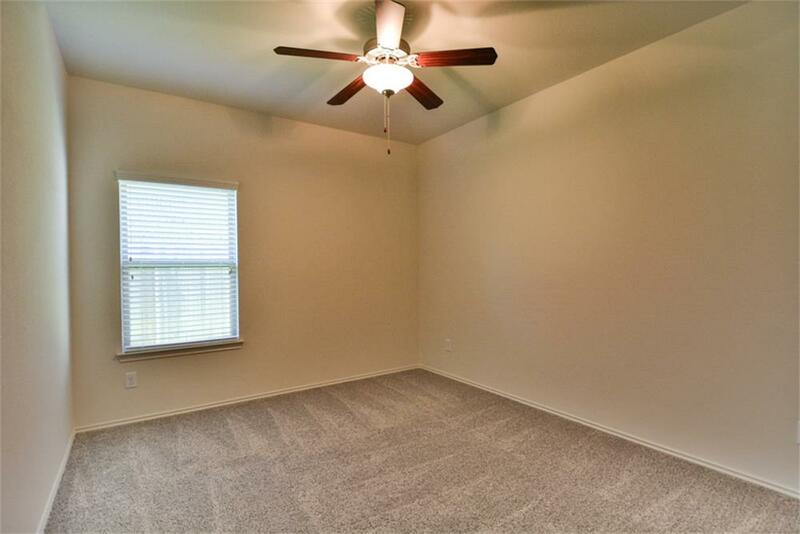 Plenty of space on the side as well! 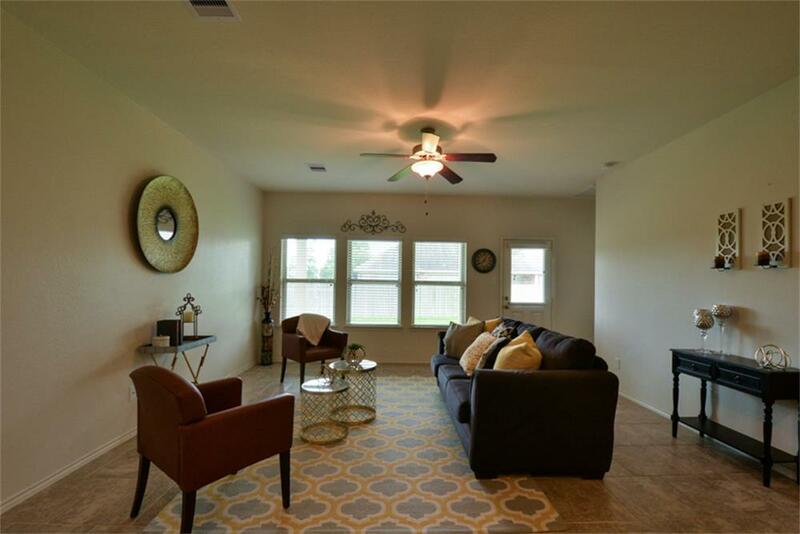 Come check out your new home!